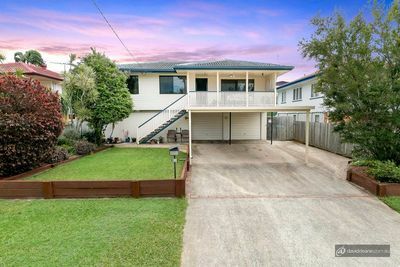 Located approximately 20km north of the Brisbane CBD, Bracken Ridge started out as an eclectic mix of Housing Commission homes and potato farms. It has since developed into a thriving suburb featuring a mix of old-style high-set weatherboard homes and newer high-set and low-set brick homes. Bracken Ridge is made up predominantly of single-detached dwellings with relatively few unit and townhouse developments. The suburban lifestyle is popular with families and vacant land in Bracken Ridge is limited, but further subdivisions are occurring. Families in the area are well serviced with a number of schools in Bracken Ridge (two state primary schools and a Catholic primary school) and the surrounding suburbs catering to both primary and secondary school children. 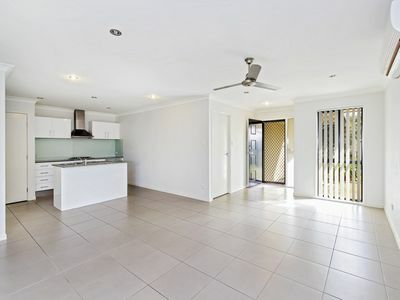 The suburb is also home to North Point Institute of TAFE and has easy access to the Australian Catholic University at Banyo, as well as the Brisbane Entertainment Centre at Boondall, and the Deagon Racecourse. Recreational facilities in the local area include the Bill Brown Cricket Ground, a number of parks, and bike and walkways. Public transport in the area is also good with regular bus routes supplemented by easy access to the Bruce Highway and the Gateway Motorway. Using the Gateway arterial, Brisbane Airport is about a 25-minute drive. Large retail chains and supermarkets are available at Toombul and Westfields Strathpine and Chermside, both of which are easily accessible by public transport or major roadways. The larger centres are complemented by local shopping villages.